Dividend recapitalizations are once again on the rise, due to a combination of historically low interest rates and eager lenders seeking higher yields. Total leveraged loan volume related to dividend recap transactions in 2017 is expected to surpass the post-financial crisis peak of $60 billion in 2013. 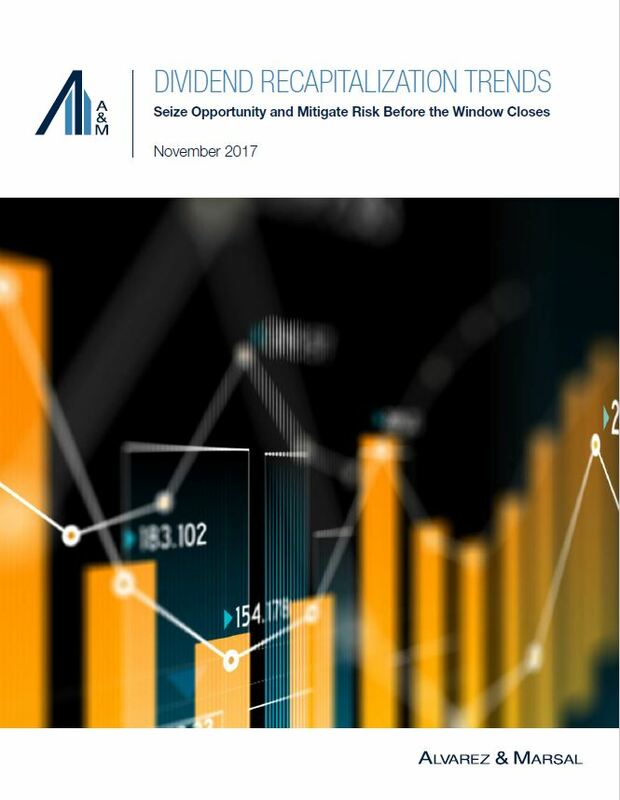 However, the window of opportunity may soon be closing as interest rates are expected to rise, resulting in increased borrower expenses and the opening of different prospects for lenders. Companies planning to pursue a dividend recap should act quickly, but only with the added confidence of a third-party solvency opinion.